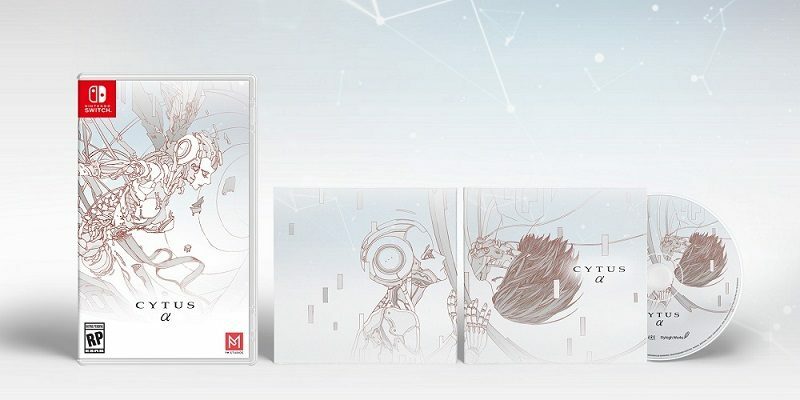 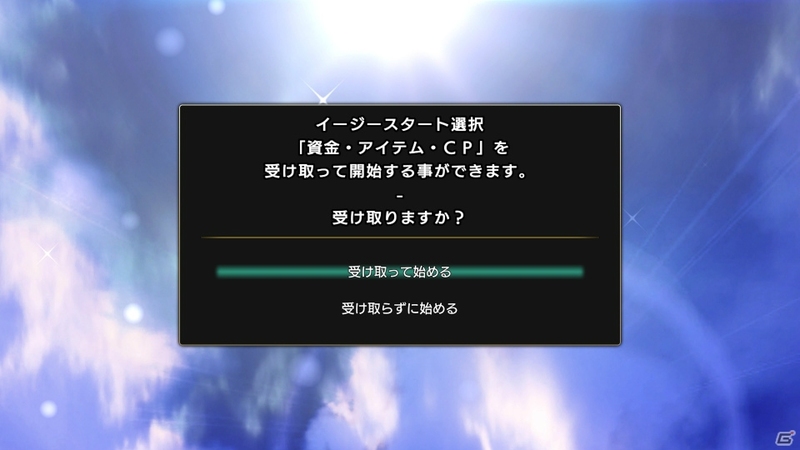 Cytus α (Switch) comes out on April 25th in Japan, May 14th in North America, and later this year in Europe. 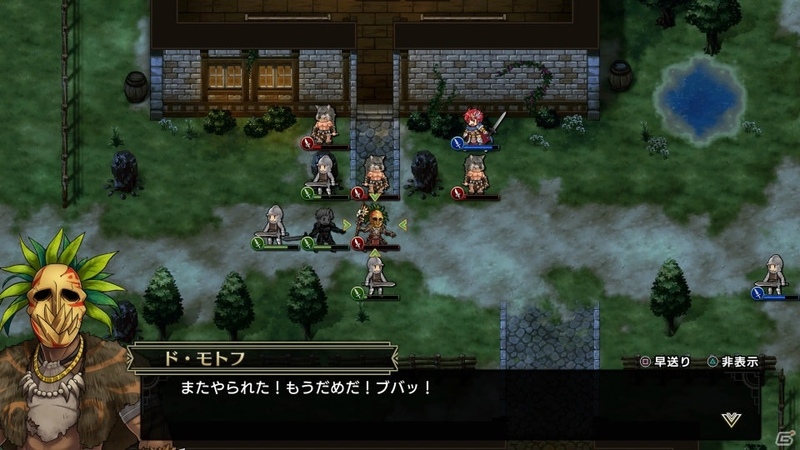 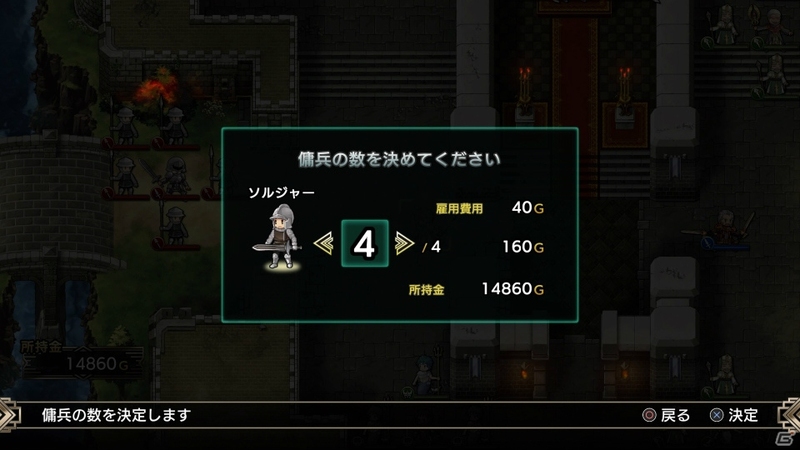 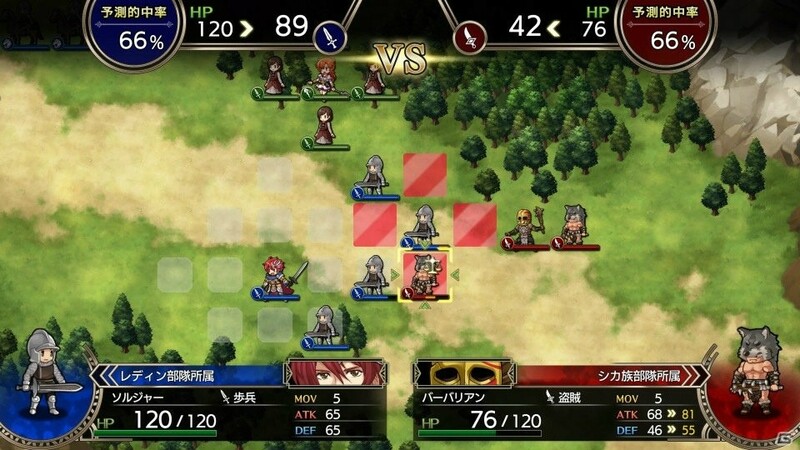 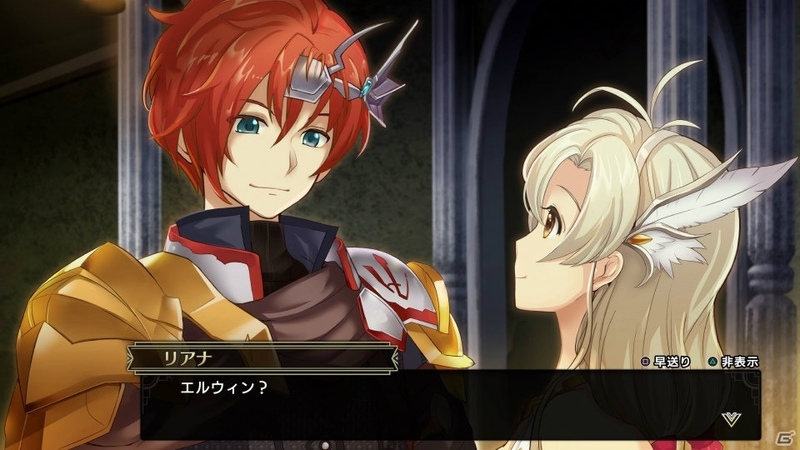 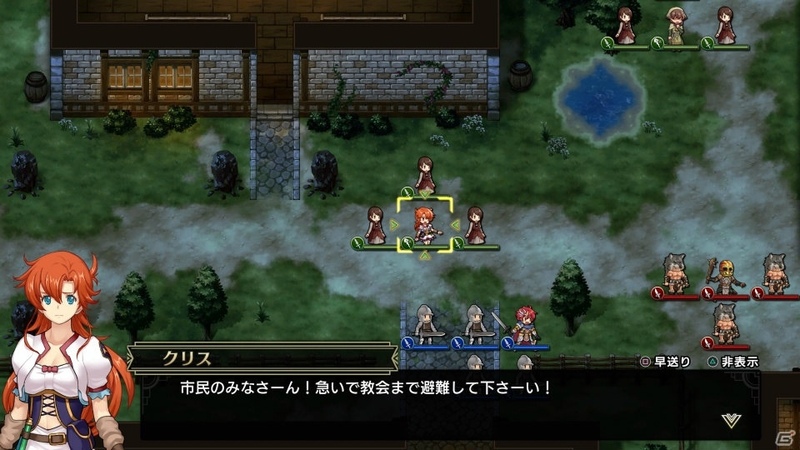 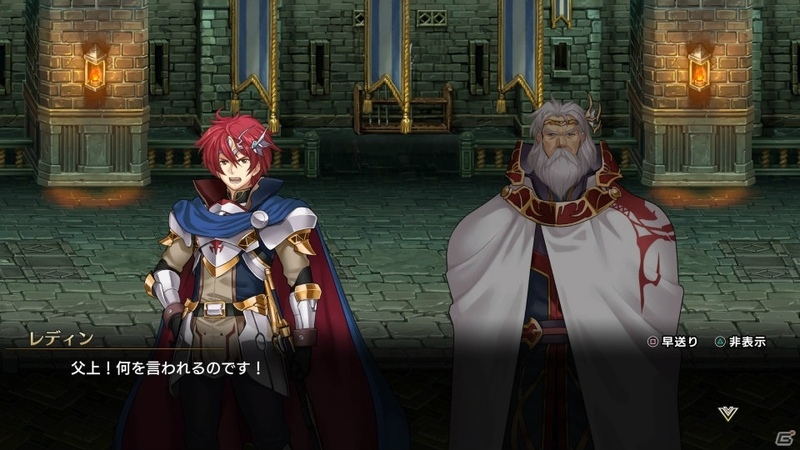 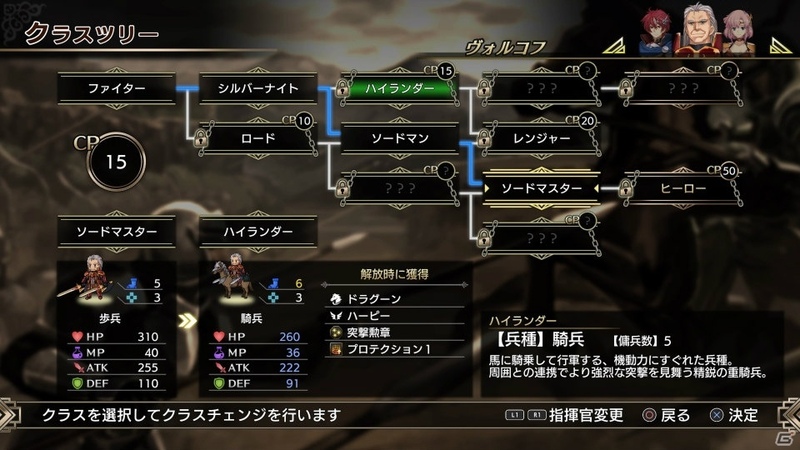 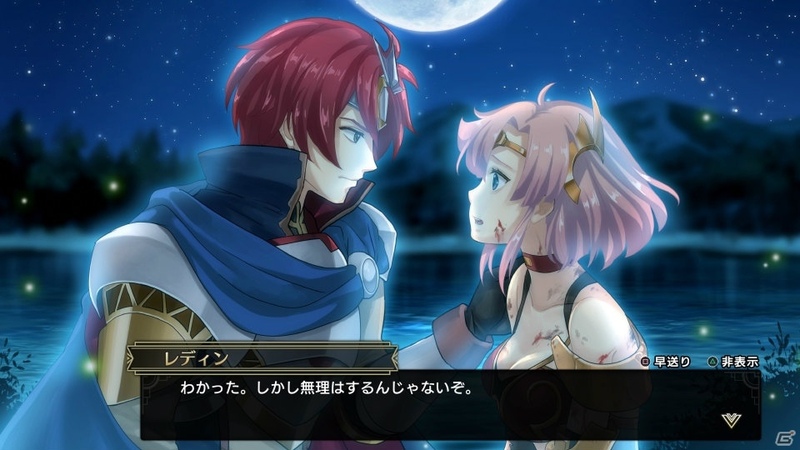 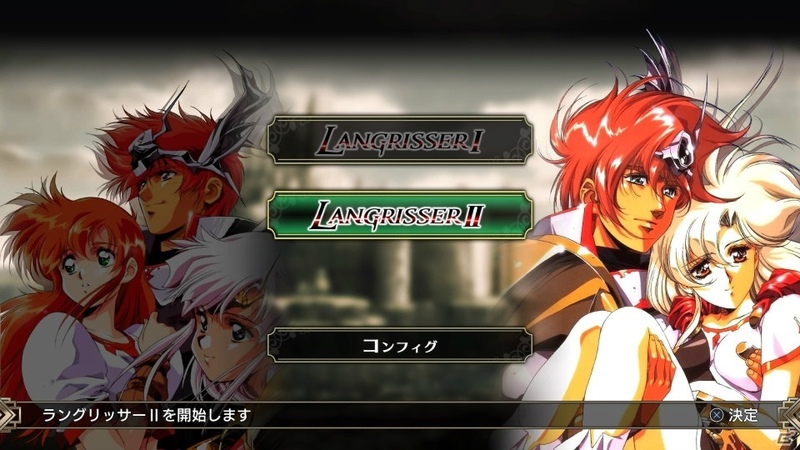 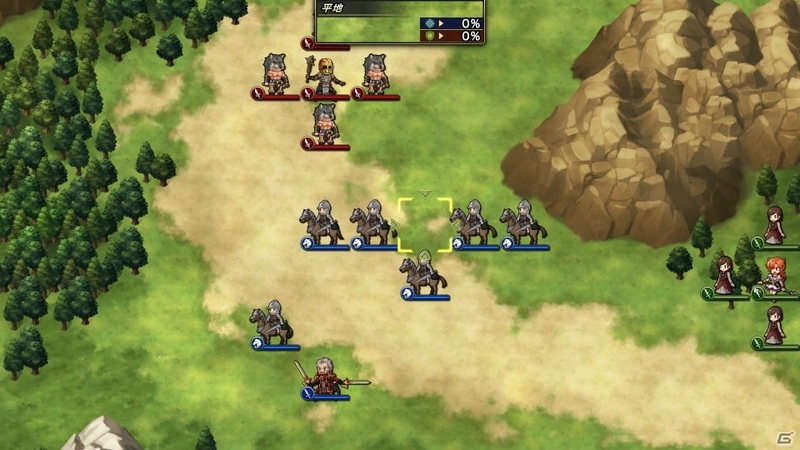 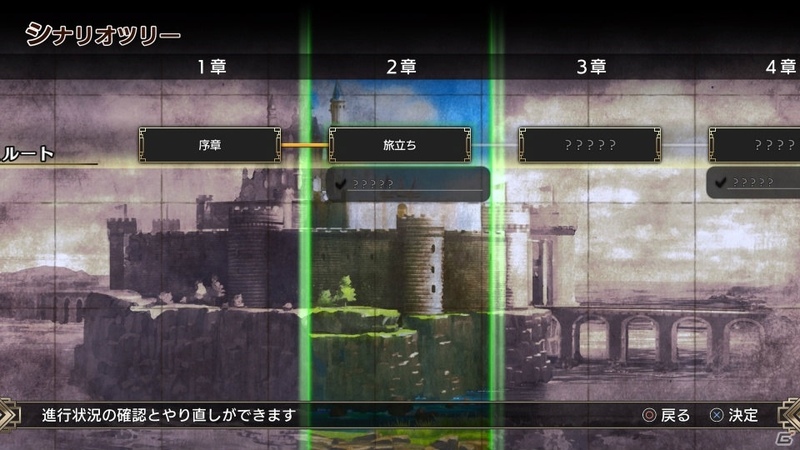 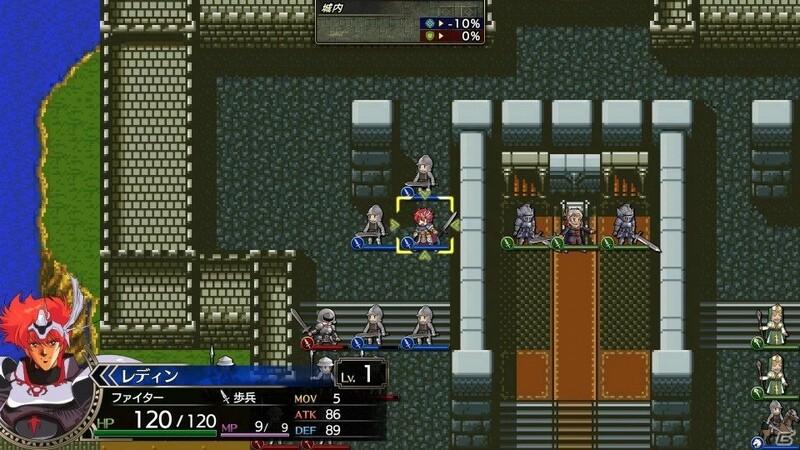 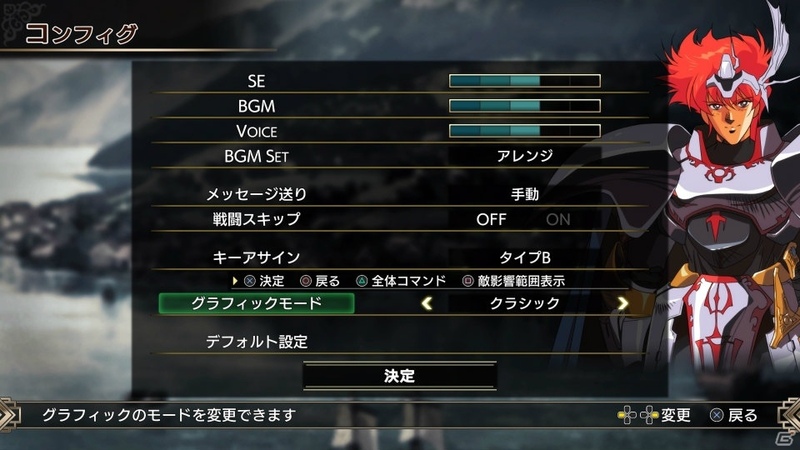 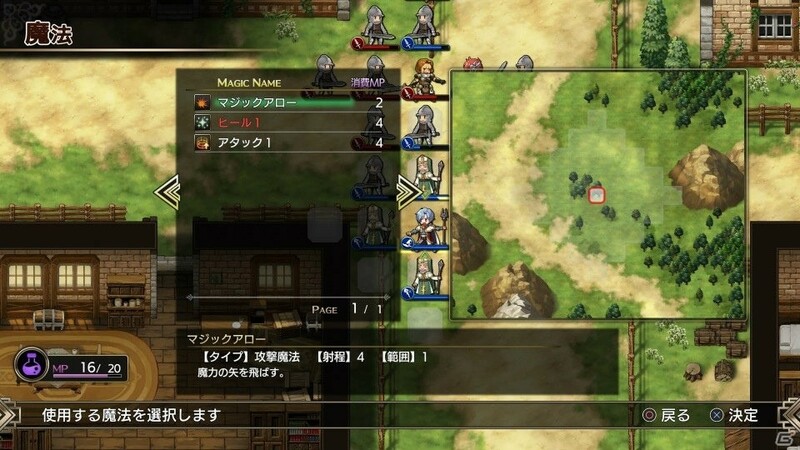 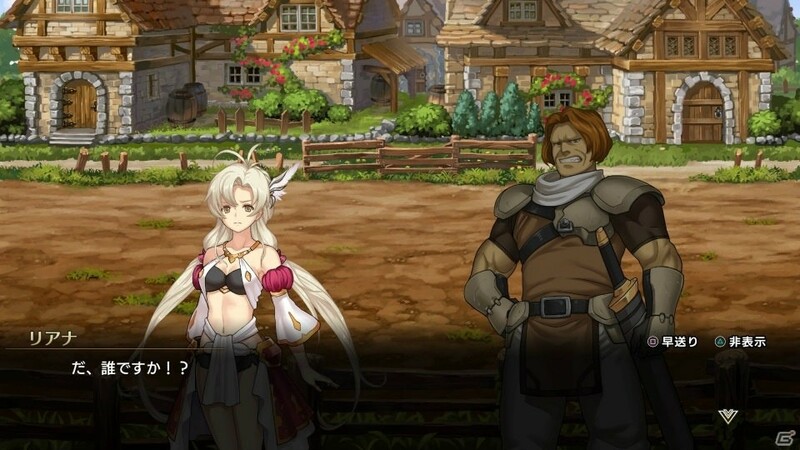 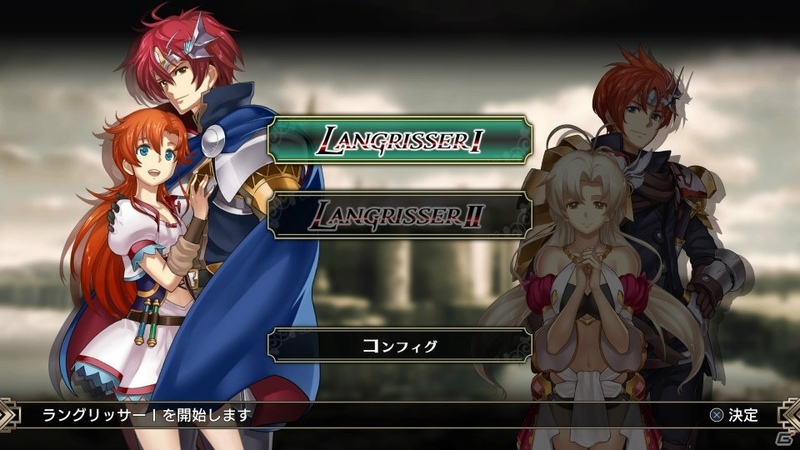 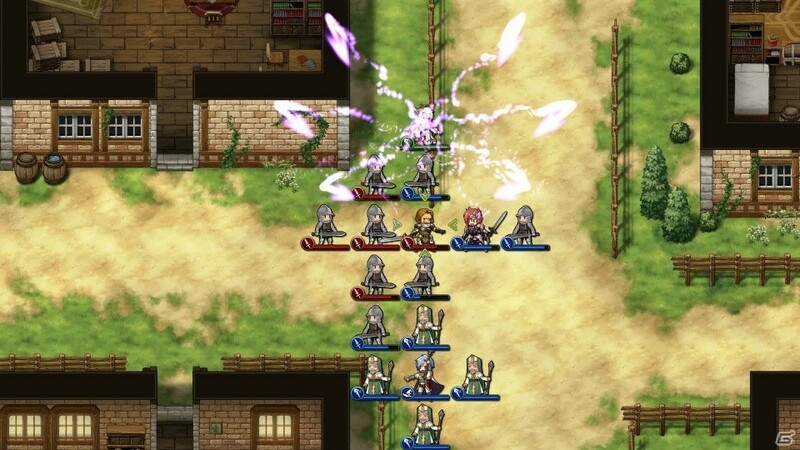 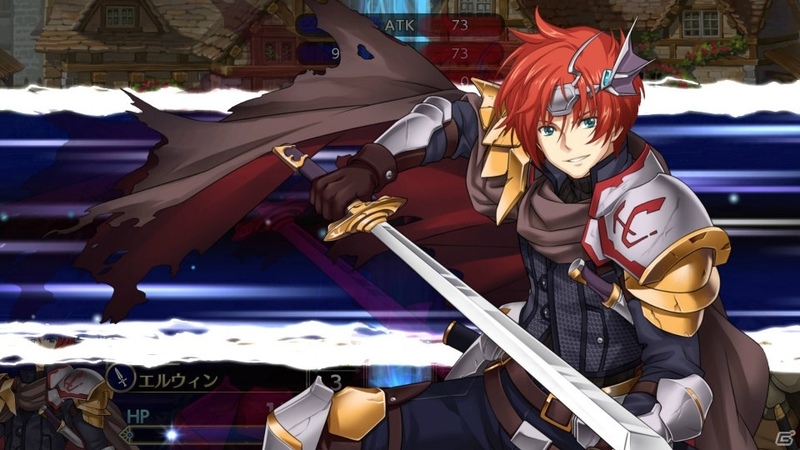 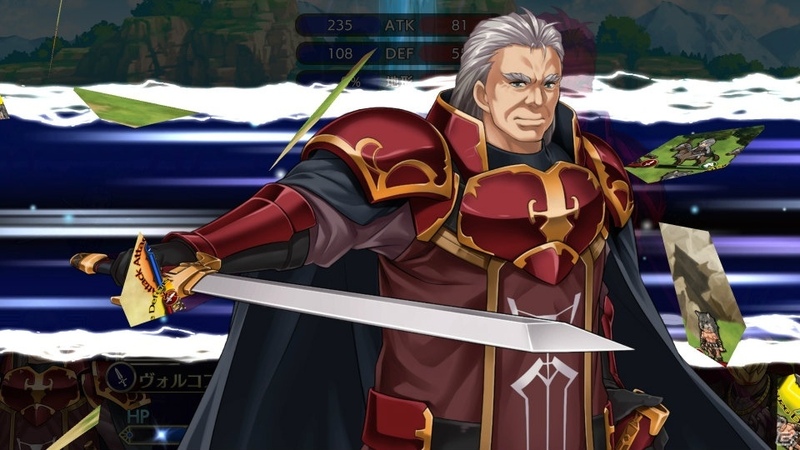 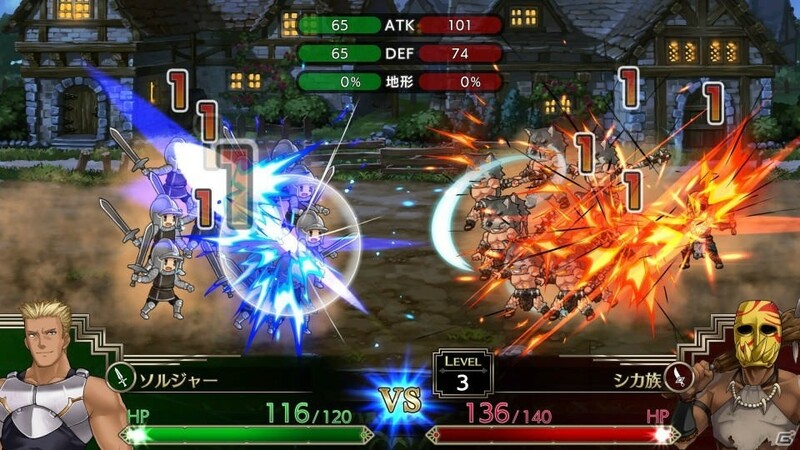 Langrisser I & II (Switch) comes out on April 18th in Japan. 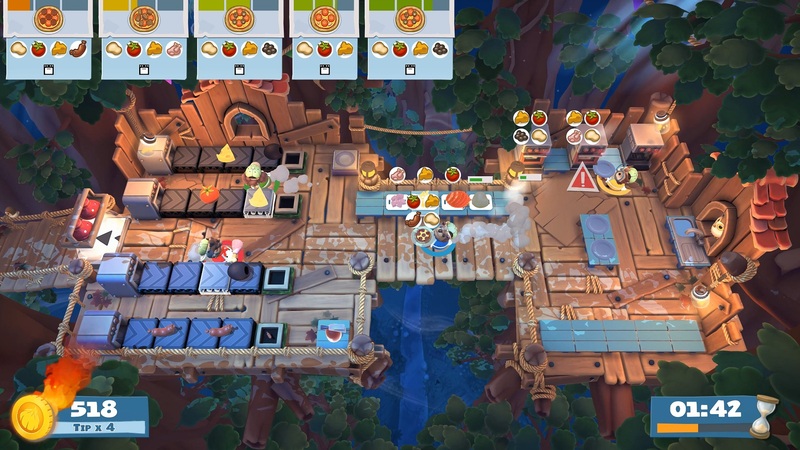 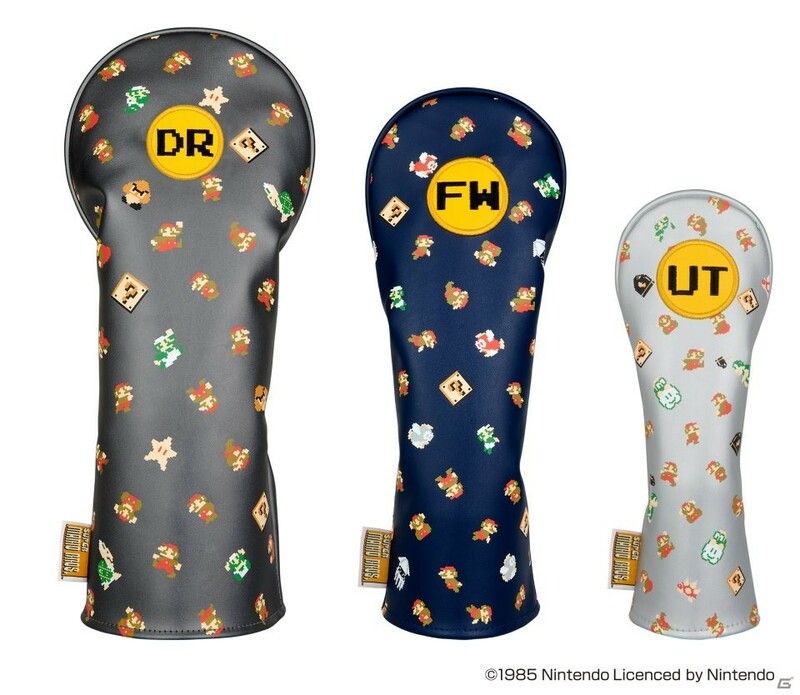 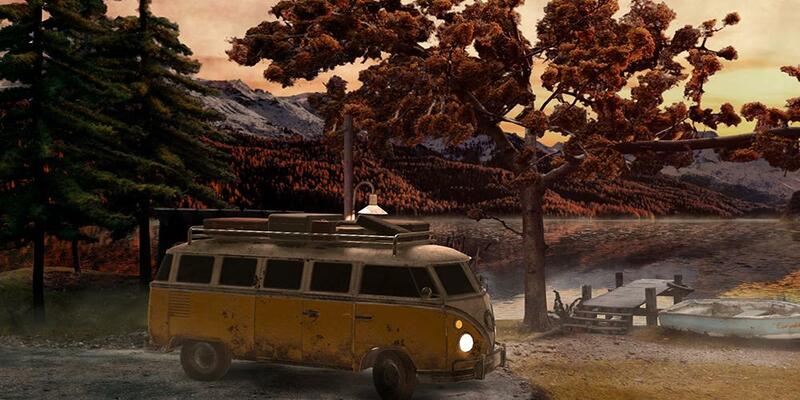 Trüberbrook (Switch) comes out on April 17th in Europe and North America. 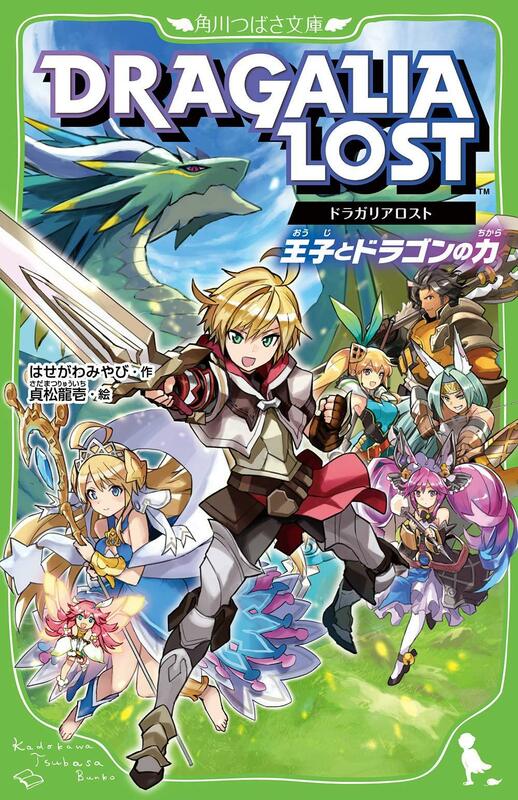 Speaking of Dragalia Lost, a novel was released today in Japan. 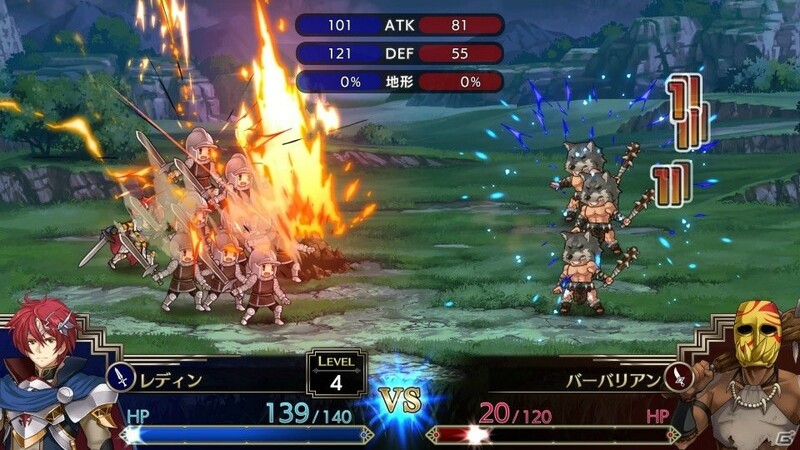 It’s called Dragalia Lost: Ouji to Dragon no Chikara (lit: The Prince and the Dragons’ Power), written by Miyabi Hasegawa (who has already written novels for the Jikkyou Powerful Pro Yakyuu, Final Fantasy XI, Final Fantasy XIV, and more), with illustrations by Ryuichi Sadamatsu.